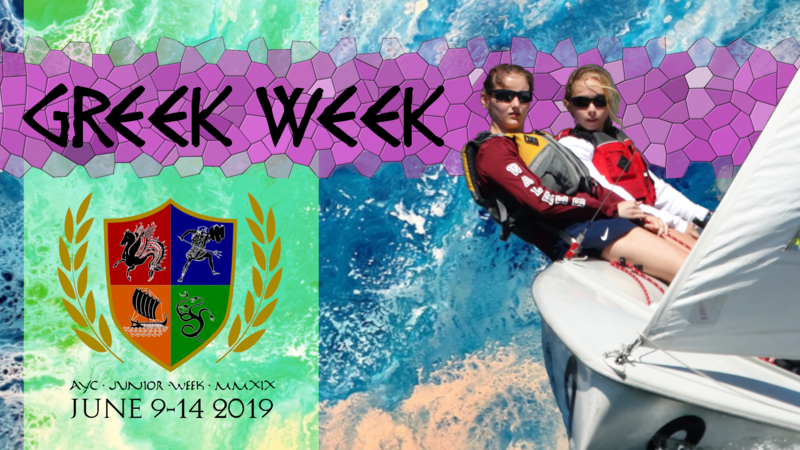 Revel in the exciting world of Greek Week, brought to you by AYC Junior Week 2019. Junior sailors will be sorted into fraternities where they will receive intense training by certified instructors, face off in fierce competition, forge lifetime friendships, and win spectacular honors and awards. 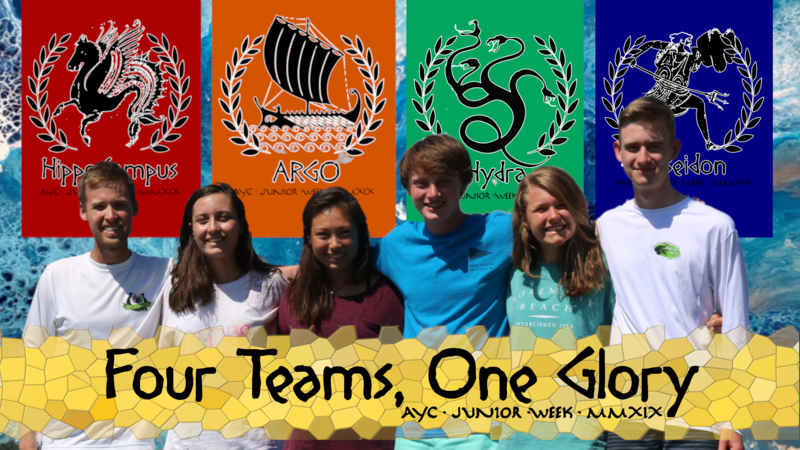 Selected junior sailors will receive an acceptance letter congratulating them and introducing them to Greek Week and their new fraternity. This letter will be their key to experience the adventures that await them. On the first day of Greek Week, junior sailors will go through orientation and visit stations to get introduced to the coaches, nursing staff, the cooking staff, and the team lead of their fraternity. They will be put through tests, and only those that succeed will move on. Junior sailors will receive intense athletic level training from certified instructors and sailing champions. Each fraternity will be preparing for the demanding competitions that await them. The best friendships are formed in battle. Friendships forged between the members of each fraternity will be bonds that will be remembered for life. 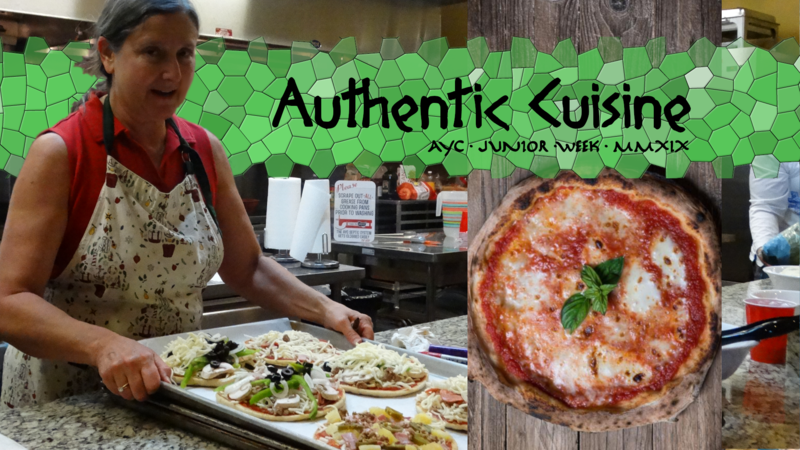 The adventures on the water continue in the mess hall when the junior sailors get to taste authentic culinary art from all corners of the world. The food is unsurpassed in quality and savory. Coaches will train with grueling regiment, but Greek Week is not all blood and sweat. 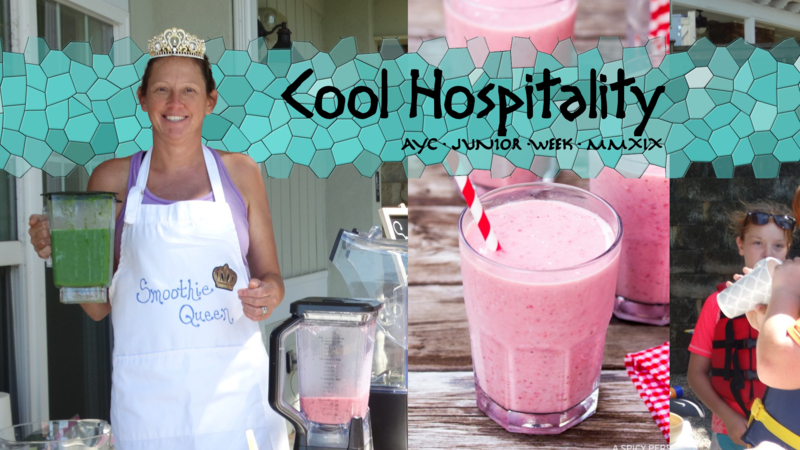 Nurses will make sure that all juniors are supplied with water and sunscreen. Ship Store and Refreshment Stands will give young athletes access to wants and needs. On game days, junior sailors will be supported by spectator boats, live sports coverage, leader boards, and spirit wear. Victories will be won in water and grounds that will be observed by cheering teammates and fans. The last days of Greek Week will pit the four fraternities in an epic war for honor and supremacy. Only by relying on the strengths and skills of each teammate will a fraternity be able to surpass the challenges of the competition. Four Junior fraternities and two Freshman Fraternities will battle desperately for spectacular honors and awards that will be won throughout the week and on the days of competition. Blue knots will be awarded for achievements on the water. Green knots will be awarded for victories on land. And Red knots will be awarded for team spirit and sportsmanship. The fraternities will compete to win the most knots and earn their team lead the honor of the Gemini Cup.